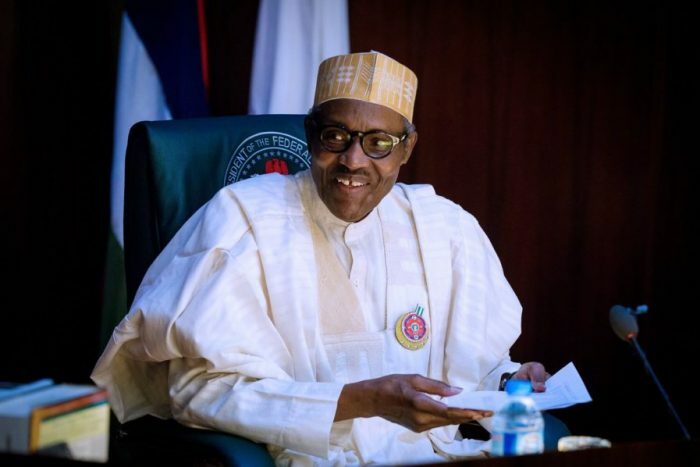 President Muhammadu Buhari on Wednesday evening said it was important for the ruling All Progressives Congress to win the July 14 governorship election in Ekiti State. He said the victory was important because the election would serve as a pointer to subsequent elections in the country. Buhari said this while hosting members of the APC South West caucus to a dinner at the Presidential Villa, Abuja. All aspirants that contested the party ticket in Ekiti State with the winner, Dr. Kayode Fayemi, were also present at the dinner. The President said forthrightness, candor, and integrity that hitherto characterized the people of the state appeared to have been lost in the state currently being governed by Ayodele Fayose of the Peoples Democratic Party. He said it was time for the APC to restore those lost values and return the state to the comity of states. The President said, “I know Ekiti fairly well and Ekiti people are well known for their forthrightness, candor, and integrity. He said all party chiefs must work together to ensure electoral victory for Fayemi. Buhari insisted that he would never interfere in the internal affairs of the party at any level. A former interim national chairman of the party, Chief Bisi Akande, told State House correspondents at the end of the meeting that all party chiefs in the South West would work for Fayemi’s success. Vice President Yemi Osinbajo; a national leader of the party, Asiwaju Bola Tinubu, and the National Chairman, John Odigie-Oyegun, were present at the dinner.